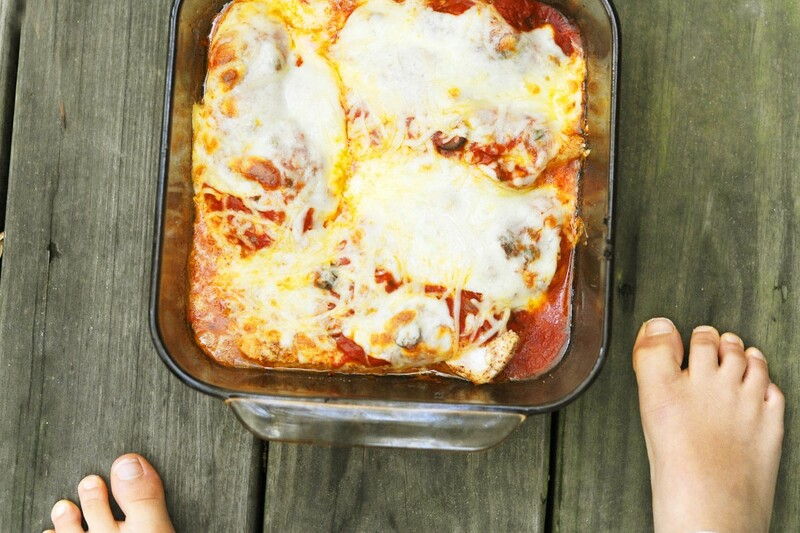 Chicken Parmesan is nothing new or exciting but I can always guarantee that everyone in my family will love it. It’s a simple recipe and similar to the “fried” chicken I do, just add some cheese and sauce. Mix the first 6 ingredients above in a flat bowl and set aside. Then, cut up chicken into strips and pat dry. Now, heat up a large pan on say medium high and add about 1 tbsp of ghee or butter to melt. While the pan is heating (don’t let the oil over heat! 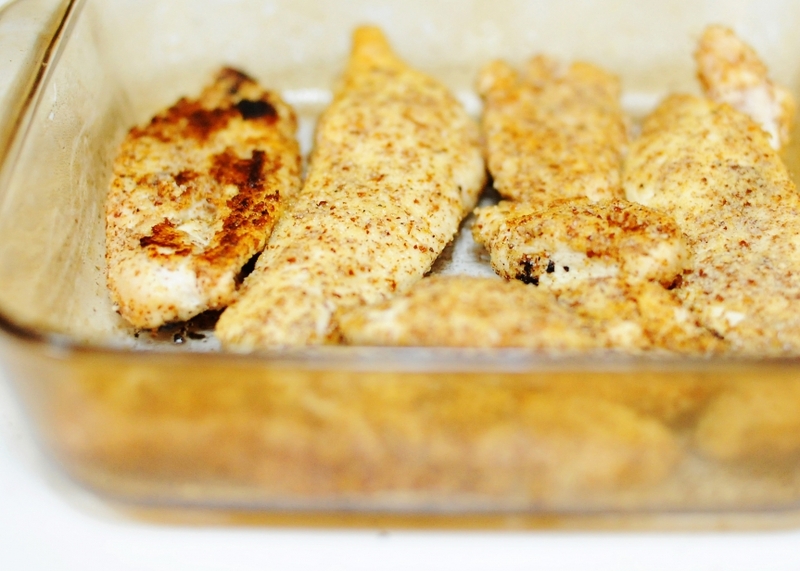 ), put each piece of chicken in the bowl of almond meal mix and make sure it’s covered all over. Then carefully place each piece in the pan and cook until just brown, then flip. Add more ghee or butter, if needed. While the chicken is browning (it doesn’t take long),in a glass oven safe dish, pour some marinara (watch for added sugar if you use a pre-made sauce) or homemade tomato sauce on the bottom of the dish. 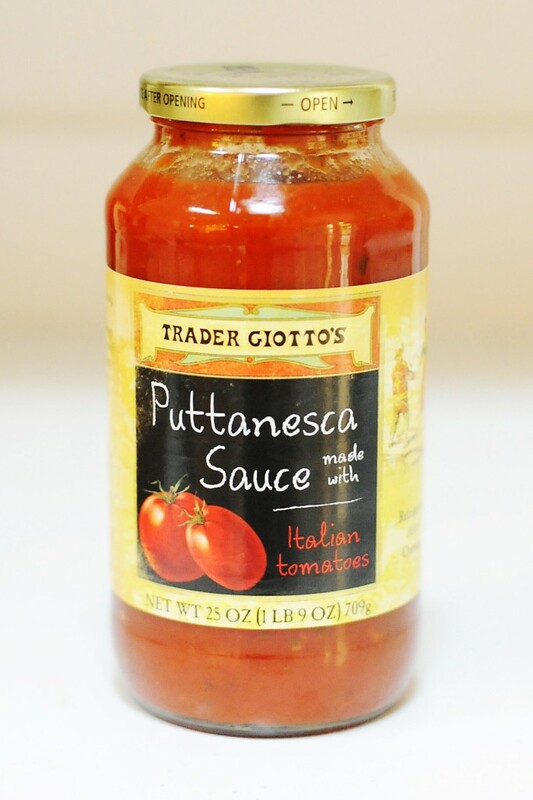 I don’t usually buy the pre-made sauces because I like to make my own, but I had heard that this one has only natural ingredients and no added sugar, so I thought it was worth a try. It has a lot of olives, too, which we all love. Okay, next, add the browned (but still raw in the middle) chicken over the sauce. Then cover with more sauce, and some mozzarella and parmesan, if you do dairy. It’s just as good without! Now cook on 350 for about 10-15 minutes. I turned the over up to 450 for the last few minutes to brown the cheese. I meant to take a picture of the whole meal but it went too fast! Sorry! And again, sorry for any grammatical errors but this had to be a quick post. I’m almost through with fall photography season! Woo hoooo!! landriav - Of course, and thank you!